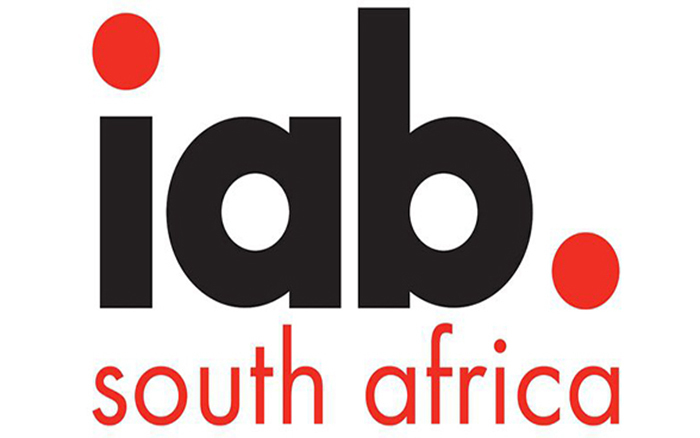 The IAB SA invites the industry to submit their feedback on the Advertising Code of Practice Social Media guidelines. This addition to the Advertising code promises to give the industry a clear code of conduct regarding the use of paid social media to advertise products and services. The Code of Practice is the result of several months of work and consultation. The IAB SA, Gail Schimmel, CEO of The Advertising Regulatory Board (previously the Advertising Standards Authority), Terry Murphy of the Marketing Mix and a relevant collective of industry bodies and stakeholders, applied their diverse experience to the creation of the draft Advertising Code of Practice Social Media Guidelines. The document formally opened for a defined consultation period at the Social Media Landscape Briefings on the 16th and 18th of October in Cape Town and Johannesburg respectively, with a date for formal adoption thereafter. This is a code written by the industry, for the industry, which will be objective and representative of all stakeholders. 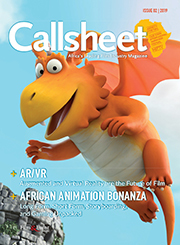 “We are all unified in the common goal to reach our market in fresh, relevant and meaningful ways,” says Terry Murphy of The Marketing Mix. “This is the logical next step in the evolution of ethical advertising in South Africa.” Armed with this document, the marketing industry will be empowered to communicate authentically with consumers and thrive in the digital economy, building sustainable online brands in the process. Most importantly, it supports the creation of a transparent and trustworthy digital supply chain. As our intention for the code is to be written for the industry by the industry, our next step is a continued invitation to invite the industry to comment and share their feedback aligned with the timeline below, where our committee (made up of industry members) will review, amend and consolidate the final code for implementation mid-February 2019.